hd00:10Animated music control levels in seamless loop (Full-HD 1920x1080 10s/30fps). 4k00:21Bar HUD element animation.HUD infographic element.Technological pattern.As HUD infographic material texture for 3D models animation. 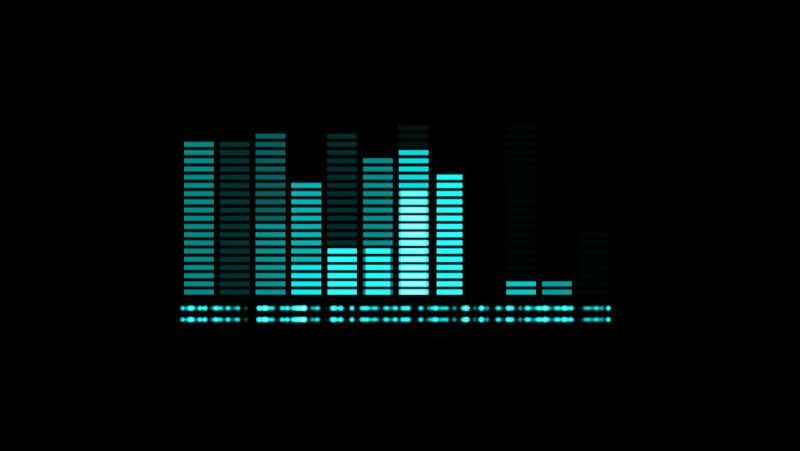 hd00:30Audio equalizer background. Music control levels. 3 colors to choose. Blue, Orange and green. Loopable. See more color options in my portfolio.